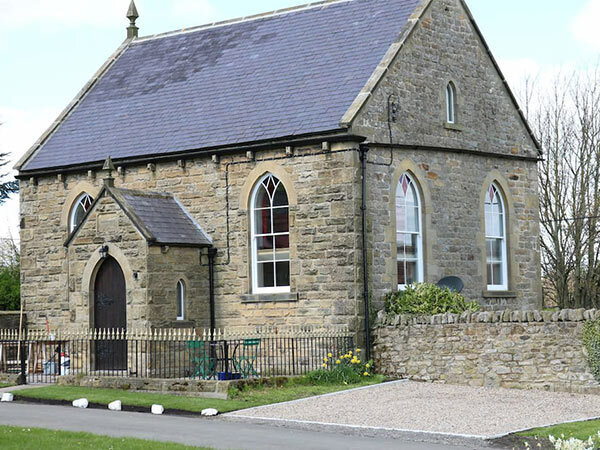 Bed and Breakfast / Self Catering Accomodation in East Witton at The Old Chapel, near Leyburn, North Yorkshire. 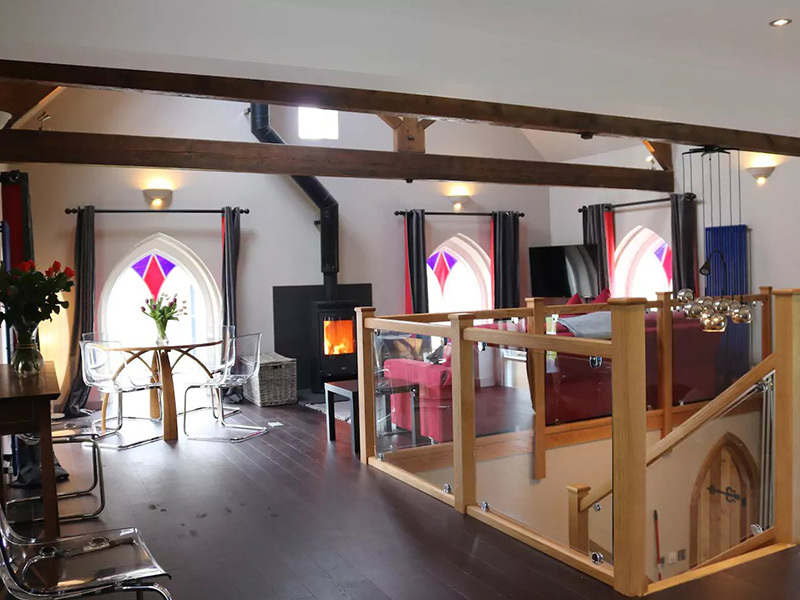 Stunning newly converted Chapel right in the heart of the Yorkshire Dales. 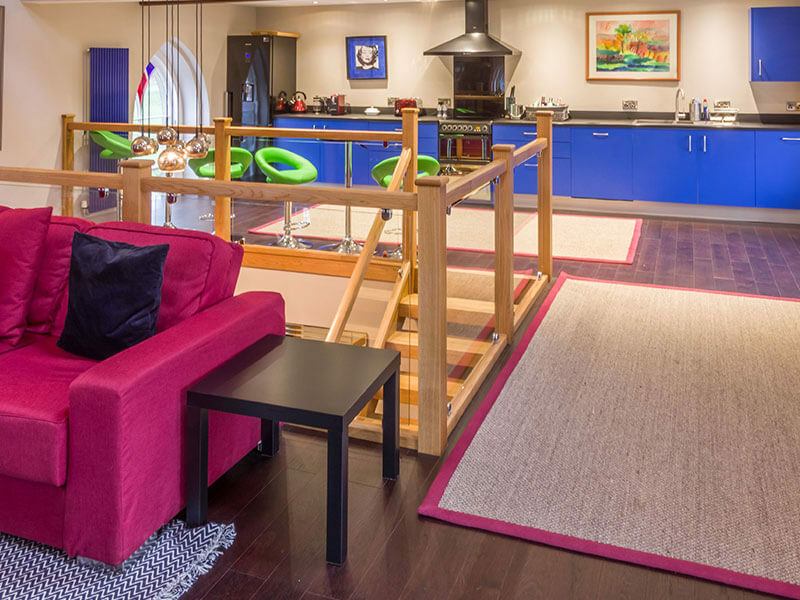 Beautiful bright large open plan upstairs with far reaching views. 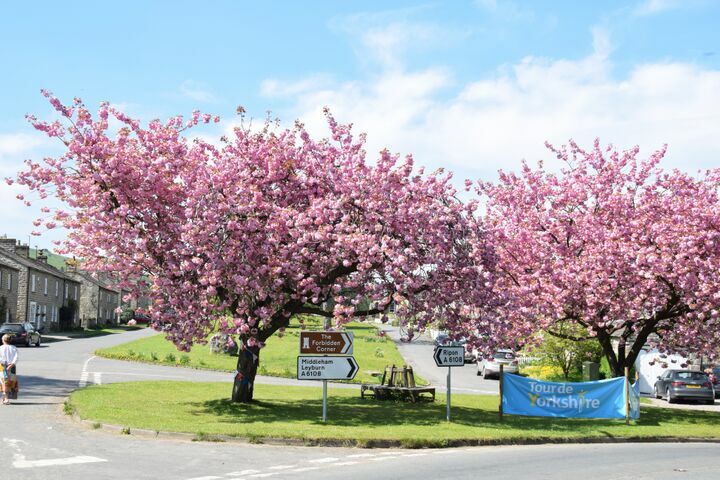 The idyllic village is a perfect spot to explore the Dales from, walking, biking or driving, you are within few minutes of engulfing yourself in all the Dales has to offer. 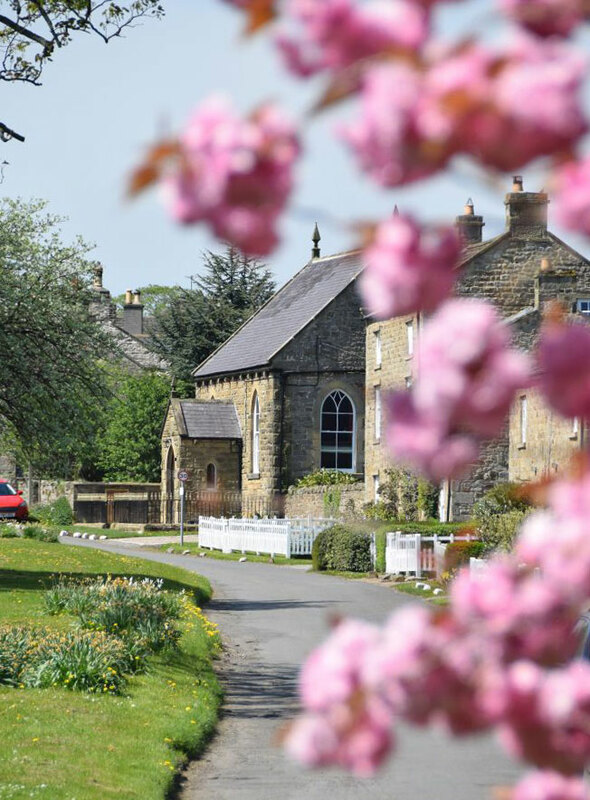 East Witton is a unique village with a beautiful green taking centre stage. 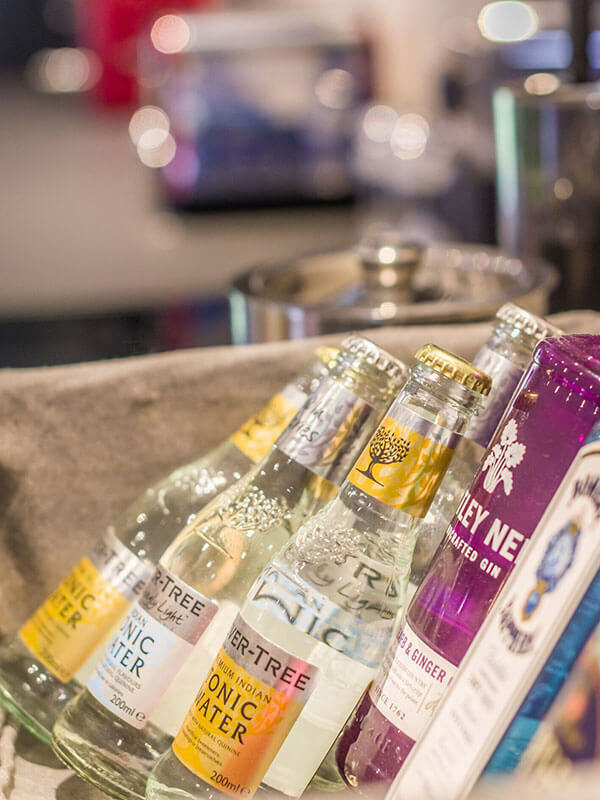 At one end is the award winning gastro pub, The Blue Lion, a destination pub that is on your doorstep.
. Georgina is very aware of the luxurious things that make a holiday special, including a delicious breakfast to start off your day. 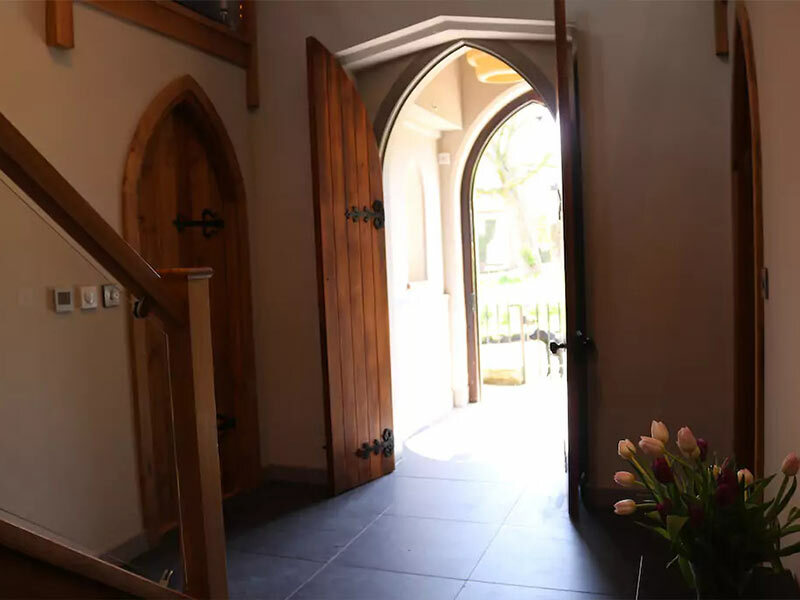 The Chapel certainly shows off her attention to detail, to make your stay seamless. The hostess, Georgina, is a cook by trade. Dinner can also be provided. 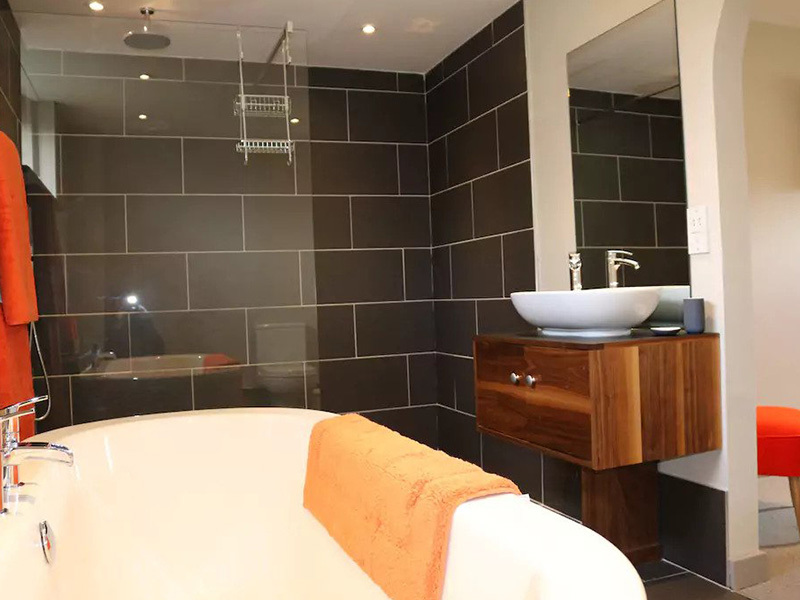 Downstairs there are 2 bedrooms both with ensuite bathrooms, with walk-in showers and lovely big baths to relax in. 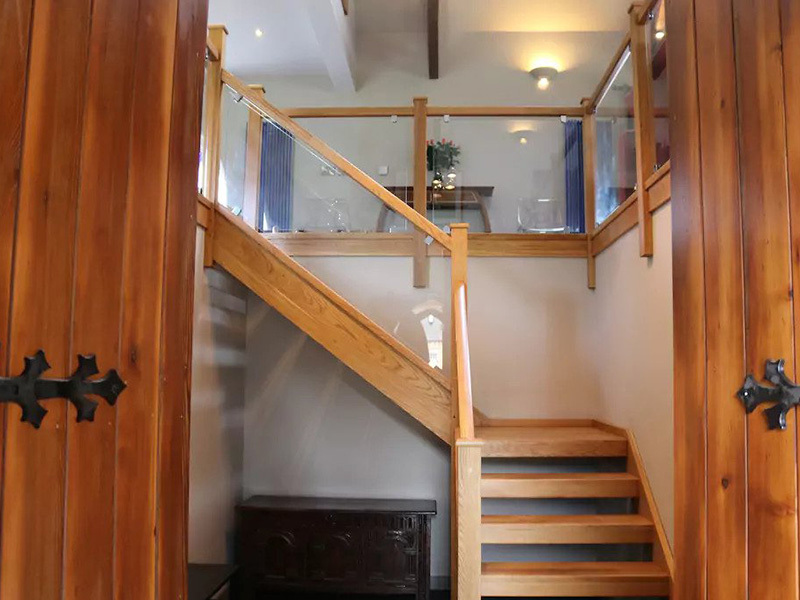 A wooden and glass staircase takes you up to the open plan upstairs space. 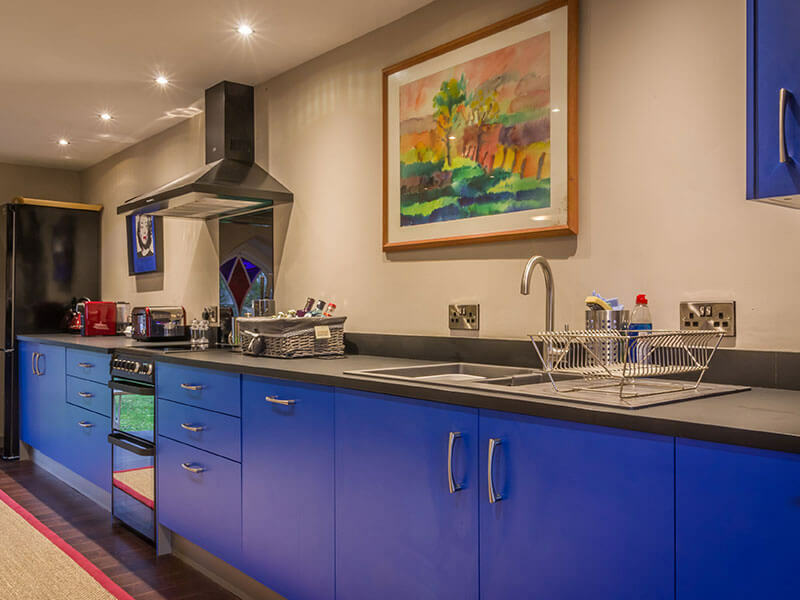 Large kitchen, dining sitting area with beautiful stained glass windows letting in plenty of light and letting you see the stunning views all around. 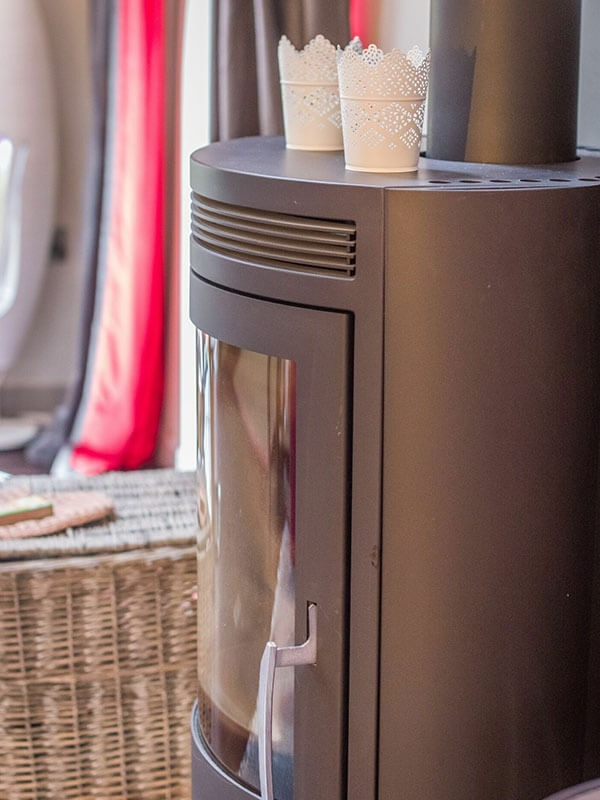 Wood burning stove in the open plan area with flat screen TV. 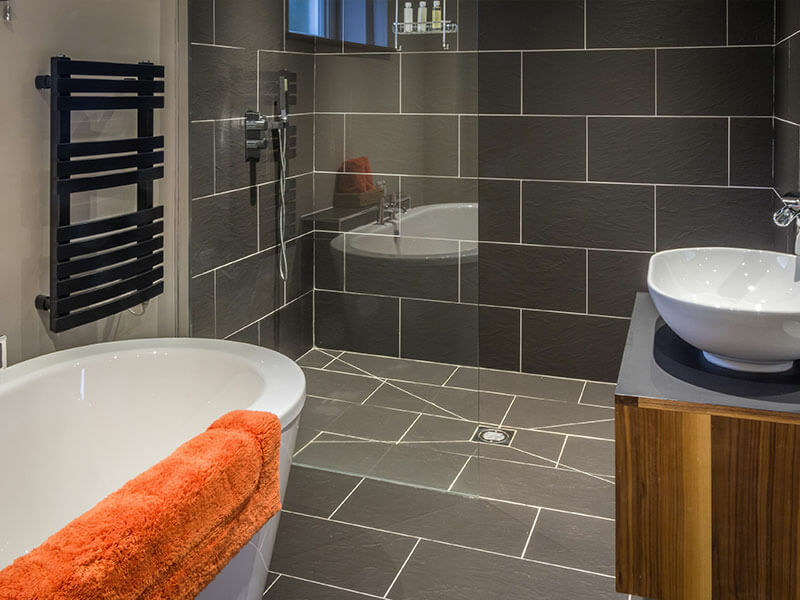 Situated at the start of the Dales, close to the market towns of Masham and Leyburn. An ideal place for visiting historical sites, Jervaulx Abbey is only a walk away, Middleham Castle, Bolton Castle also within easy reach. 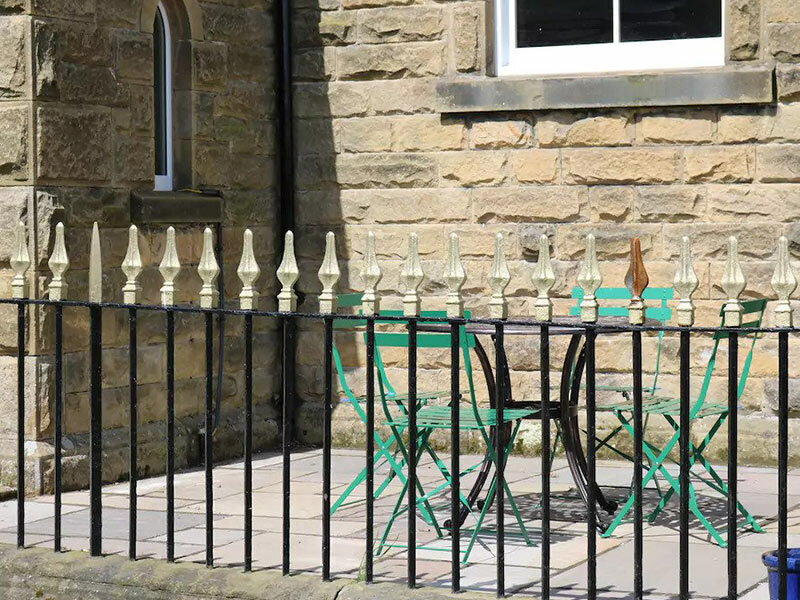 Ideal for walkers and cyclists with direct access to the beautiful Yorkshire Dales. One of the best family attractions in Yorkshire, The Forbidden Corner, is on your doorstep, if you have not been to The Forbidden Corner, it is a must, totally unique. 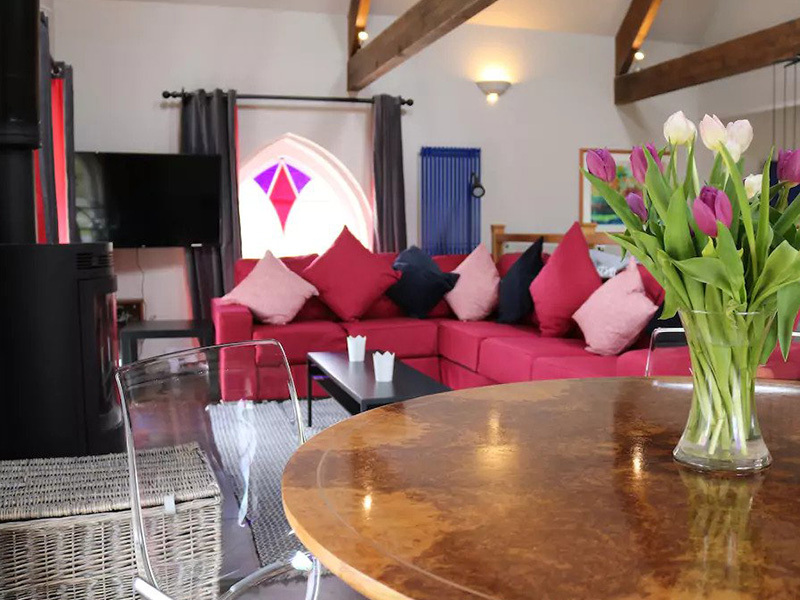 The Chapel has two bedrooms, if a third bedroom is required, we have a bed and breakfast room in our house right next door. 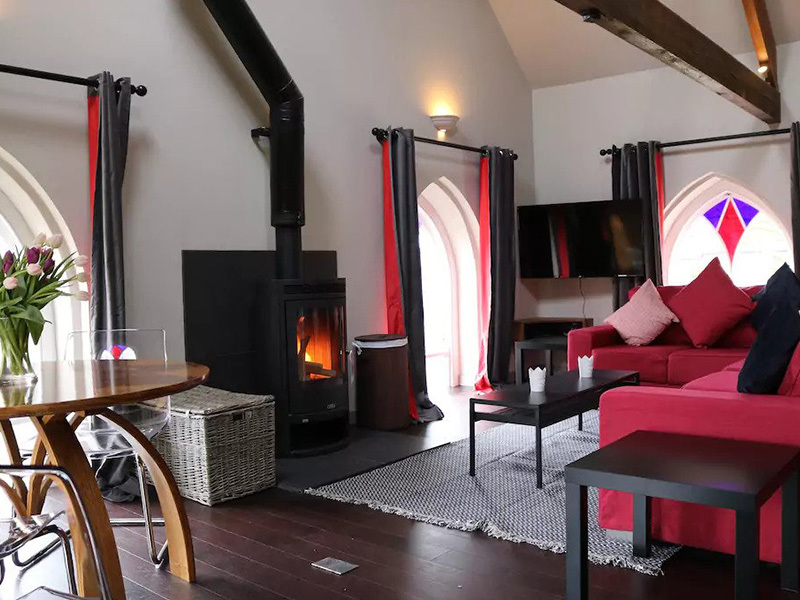 There is provision for 6 people to eat, drink and be merry at The Old Chapel. This unique open space is all yours, private parking also, with easy access from the car to the Chapel. 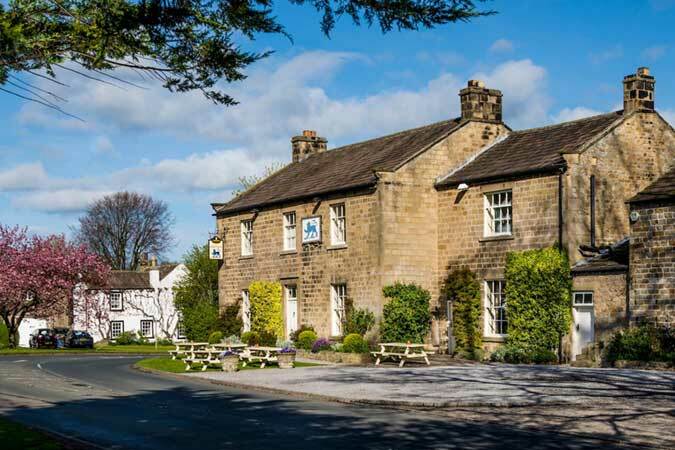 Walks across the Dales from your doorstep, or a short walk just down the green to The Blue Lion Pub. 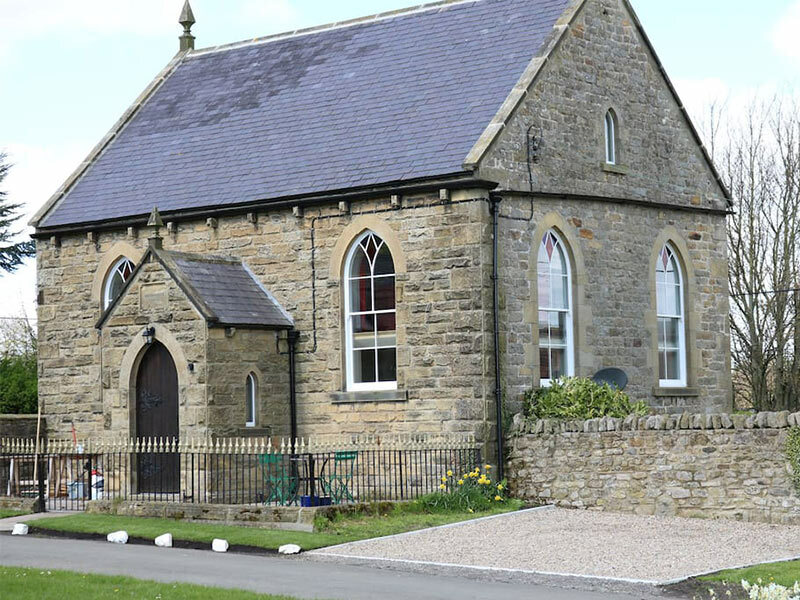 The village of East Witton is also on a bus route, if you wish to go to the market town of Masham or Leyburn, there are regular buses. 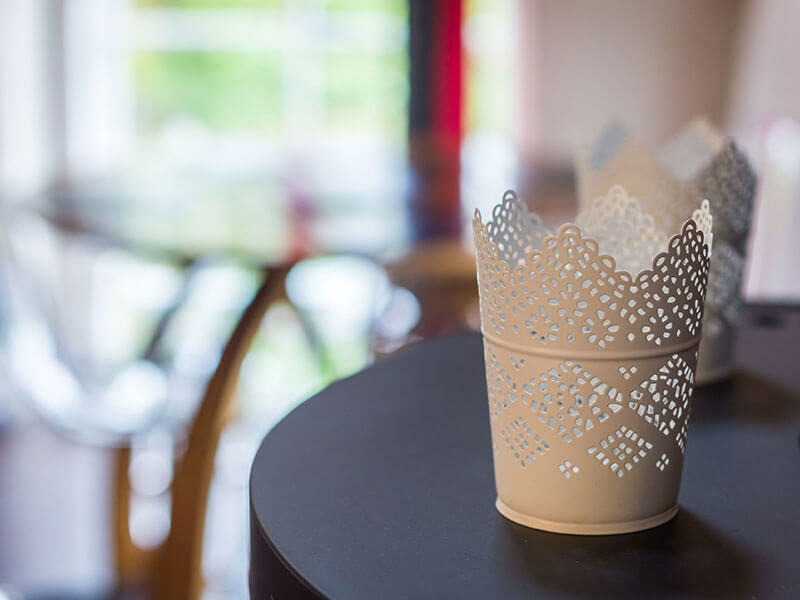 If you head towards the market town of Masham you come across the very popular ice cream parlour, Brymor, where they make their own ice cream. 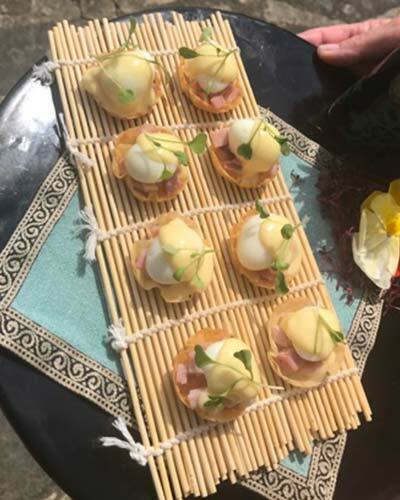 It is a must, delicious! East Witton is a beautiful Yorkshire village. With houses running all around a large well-manicured green. The Dales are on your doorstep with many interesting places to visit and walk. Lots of wonderful country walks, including one right by your front door. The Forbidden Corner is a unique labyrinth of tunnels, chambers, follies and surprises created within a four-acre garden, with a cafe attached. The Abbey is enchanting, it is the oldest abbey in the country that still has many of its walls standing. There are charming tea rooms on the opposite side of the road and a car park. Falls are a triple flight of waterfalls surrounded by forest and farmland, carved out by the River Ure over an almost one-mile stretch. In addition to the falls, there are walks which wind through the wooded valley, offering views of the river and falls. In North Yorkshire, is a town of unique character and beauty which has changed little over the centuries. With the variety of shopping and its many pubs, hotels and restaurants, the proximity to the most stunning scenery. Richmond also has a castle. 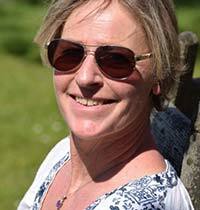 Other things to do include Middleham Castle (once childhood home of Richard III), Masham (a very pretty old Market Town), Swinton Park, Brymor, Light Water Valley, Newby Hall and Bolton Castle in Wensleydale. 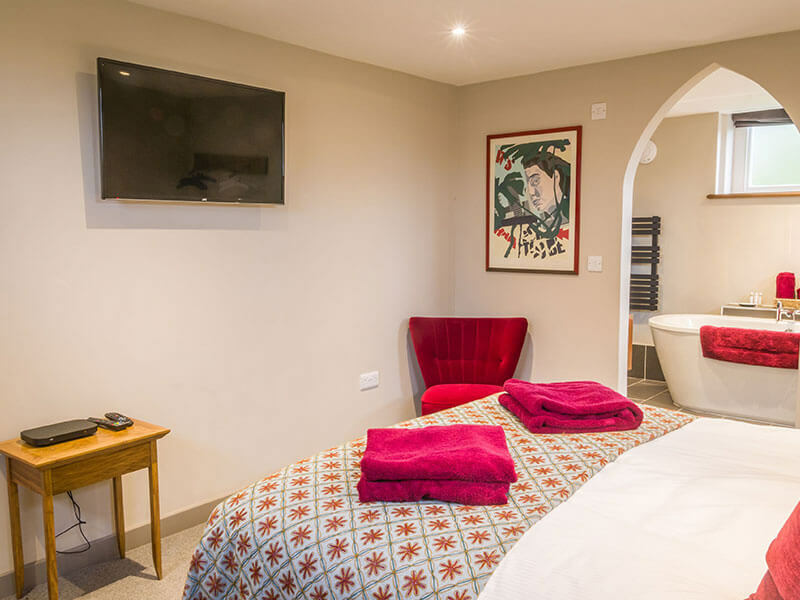 Looking for something smaller, or just bed and breakfast? 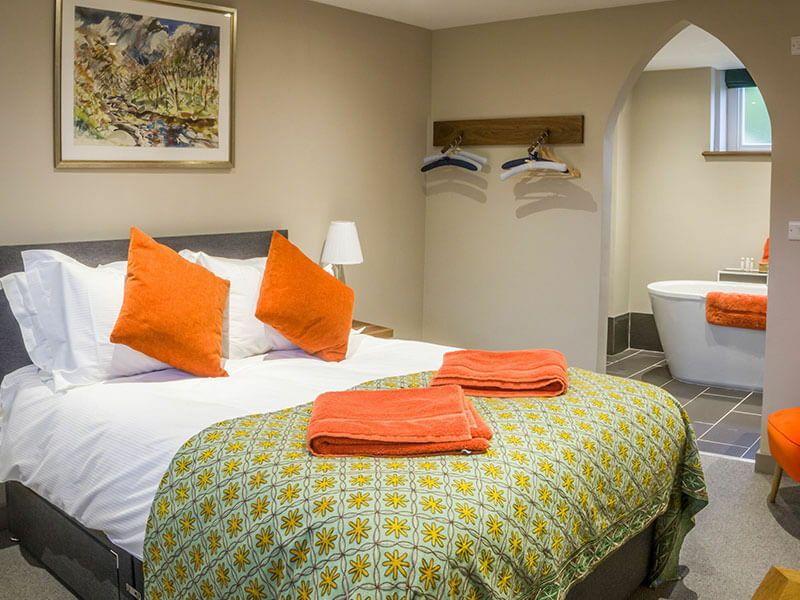 The Grange is a large double room with an ensuite shower room situated on the wing of a 17th Century stone farmhouse. Includes breakfast and dinner, if required.